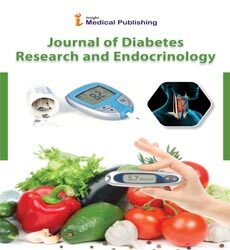 Journal of Diabetes Research and Endocrinology is open access peer reviewed journal that covers the prevention and treatment techniques of diabetes and role of hormones related to diabetic disorders. The journal welcomes submission of manuscripts presenting the results of original research, review, case reports, short communications, commentaries and case studies. Mainly focusing on testing, diagnosis, research, risk analysis, therapies.